When you mention pens and pencils in Turkey, the first brand that comes to mind and what has become a tradition is ADEL, which was founded in 1967, and which began its activities with the opening of its factory in Istanbul, Kartal in 1969. 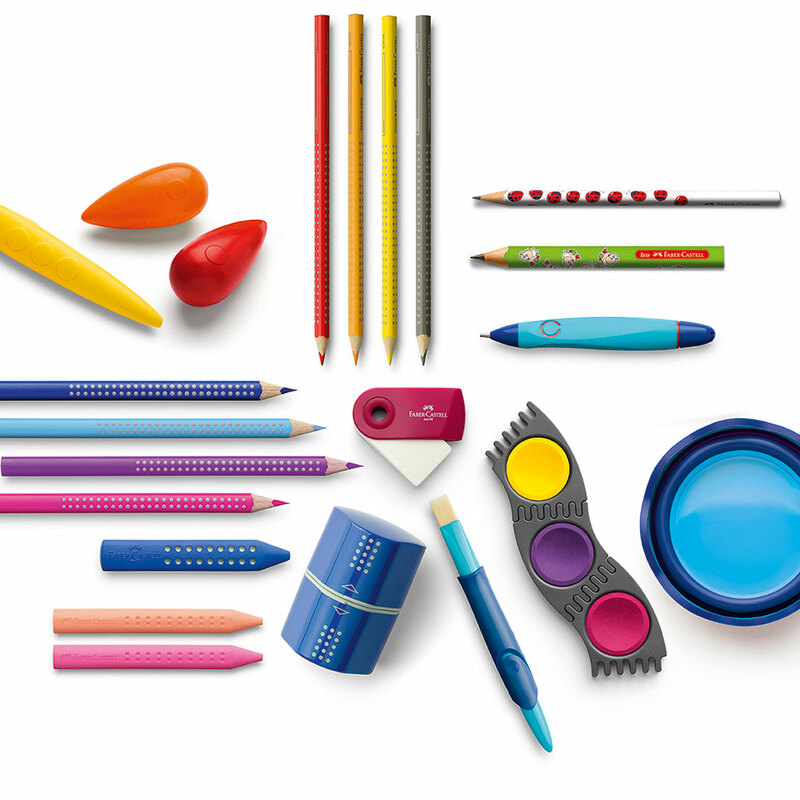 The pencils and stationery goods produced by ADEL became known in the whole of Turkey for their high quality, and took an important place in the education of the generations. As well as the “Adel” brand, millions of pencils were also produced under the Faber-Castell license, and the brand “Johann Faber”. 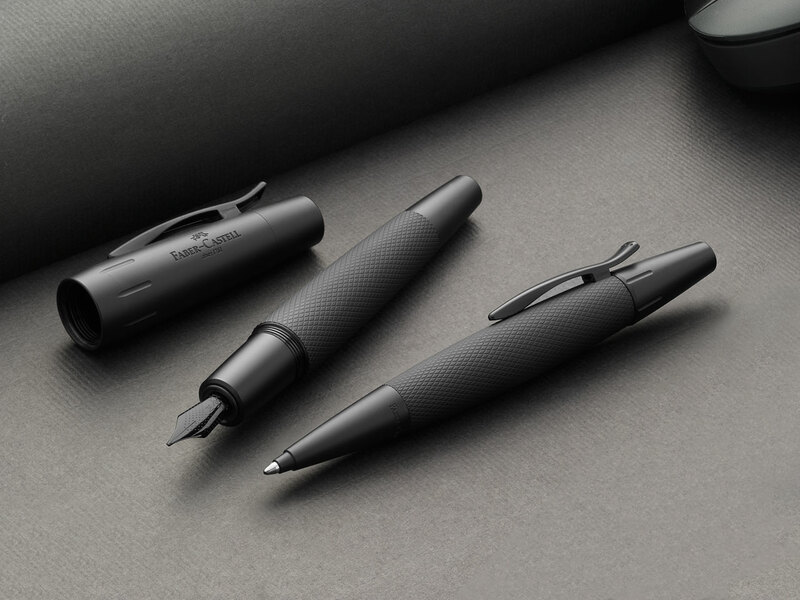 For ADEL, which has been cooperating with the world famous writing and colouring equipment producer Faber-Castell from the time it was founded, 1995 was a turning point. With Faber-Castell, the oldest writing instruments company in the world becoming a partner, Adel Kalemcilik began to represent the Faber-Castell brand in Turkey. 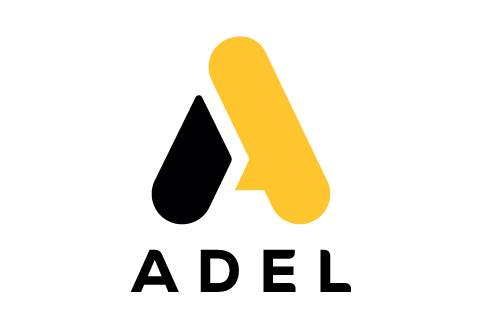 ADEL, which has been showing a consistent development and growing since the start of the 2000's, took an important step in terms of expanding abroad. With the influence of the positive and long lasting cooperation with Faber-Castell, and the country specific experience of the Anadolu Group, a company titled “LLC Faber-Castell Anadolu” was founded in Russia, with a partnership rate of 50% - 50%, in September 2011. 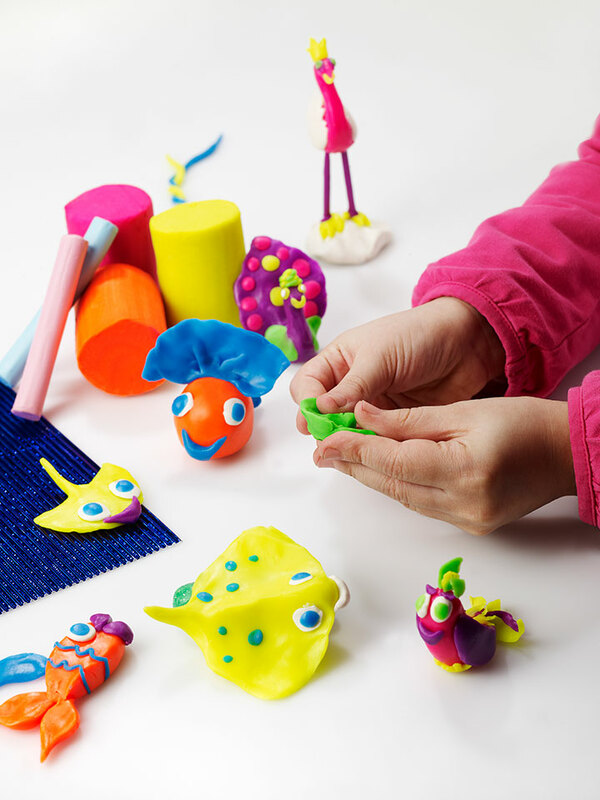 In July 2013, ADEL launched its new brand directed at children – Adeland. 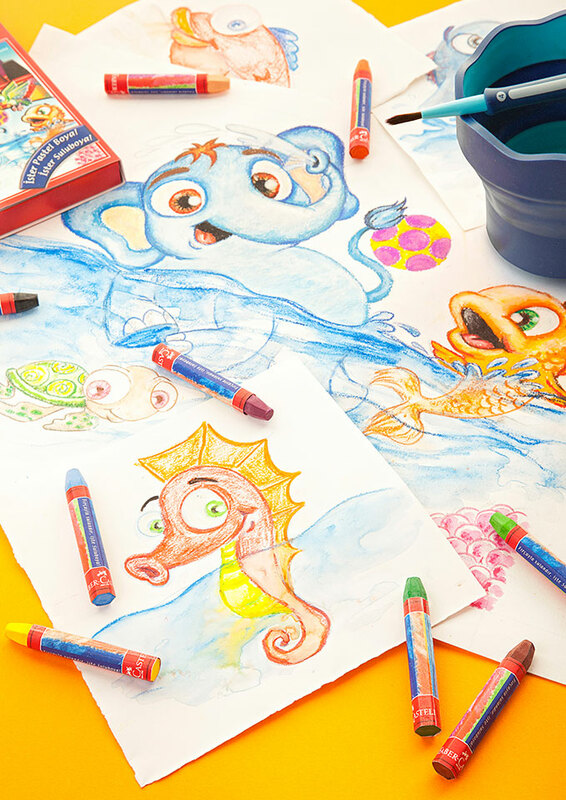 As well as stationery products such as crayons, pastels and water colors, the Adeland brand broke new ground by creating its own fantastic story, its characters and digital games presenting a brand new and very entertaining world to children. ADEL, which went public in 1996, currently has 27.71% of its shares traded at Borsa Istanbul. 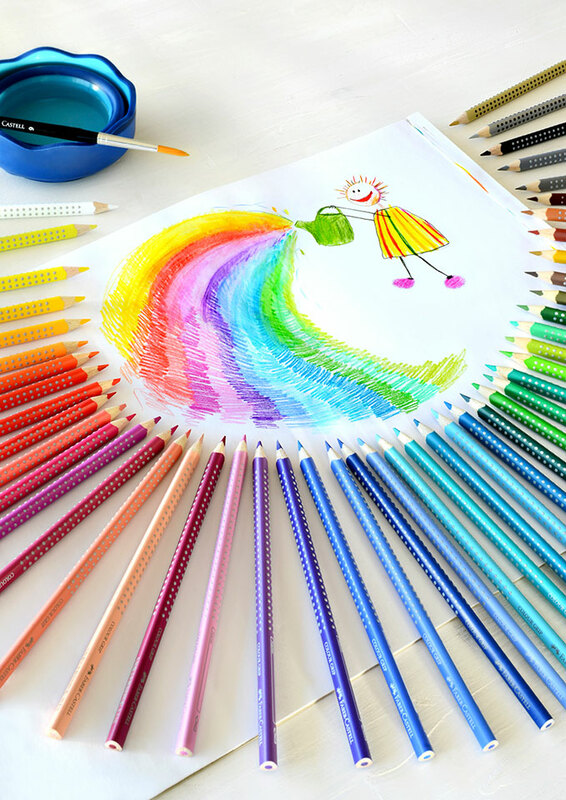 As the leader of the market for writing, drawing and painting products in Turkey, ADEL produces wood cased pencils, coloring and copying pencils, ball-point pens, mechanic pencils and their leads, pens using liquid ink, fibre tip pens, oil pastel, water colors, erasers, finger paints, play dough and gouache paint at its facilities in Istanbul. By embracing the value of “goodness” which it harbours deep down, ADEL, which is the biggest supporter of education and creativity in education, has a wide range of products including the brands Faber-Castell, Graf von Faber-Castell, Adel, Adeland, Eberhard Faber, Atlas, Cordial and Max which either imported or produced in Turkey, and marketed by ADEL. Adel Kalemcilik, which is the biggest supporter of education and creativity in education, is also undertaking numerous sponsorship and social responsibility projects. Vision: To be in the life of anyone who wants to shape and color his/her dreams and leave a mark. respect to society, environment and ethical values.